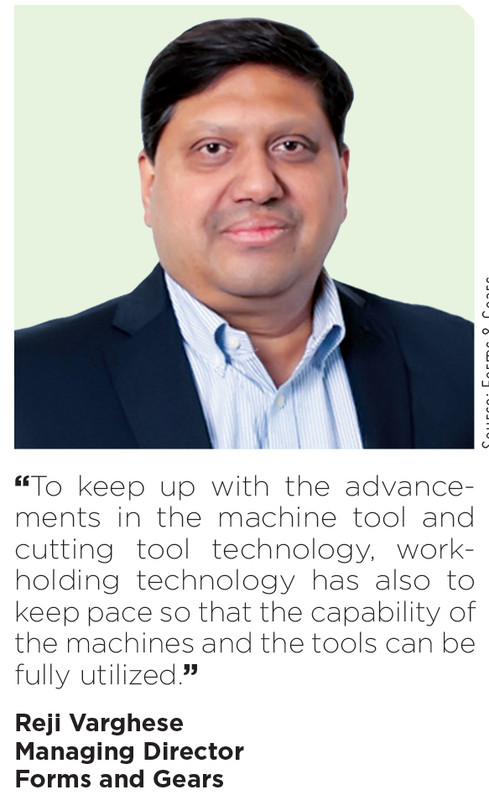 The recently concluded IMTEX 2019 bore testimony to the fact that technology has a profound impact on how factories operate today. For the first time in the 50 years of IMTEX exhibitions, a separate hall was dedicated to Industry 4.0 and IoT related technology. 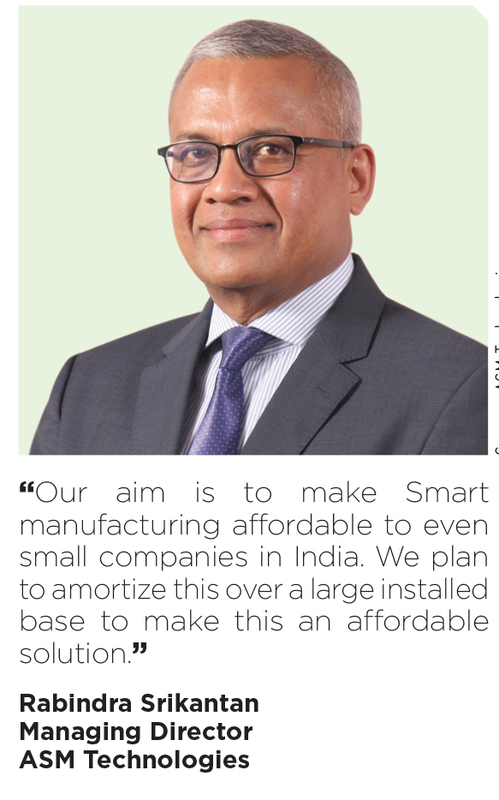 This is a harbinger of a smart future with more and more Indian companies gearing up to reap the benefits of making their factories smarter through the use of Industry 4.0 solutions. The term Industry 4.0 refers to the Fourth Industrial Revolution. The earlier three industrial revolutions were characterized by rapid advances in technology that enabled humans to be less dependent on animal power, made mass production possible and brought digital capabilities to billions of people around the world. Industry 4.0 is marked by breakthroughs and technological advances in a number of fields including Robotics, Artificial Intelligence, Nanotechnology, Biotechnology, the Internet of Things (IoT), Big Data Analytics, 3D Printing, Autonomous Vehicles etc. SmartFix 4.0 is a Precision Workholding Device with the ability to collect, transmit and analyze data in a useful format for the end-user. 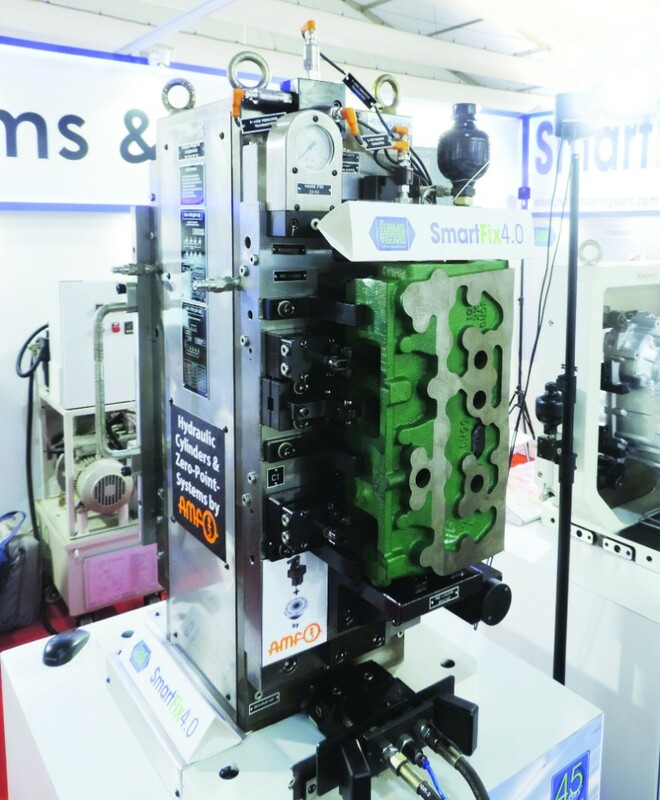 Of the numerous Industry 4.0- and IoT-enabled products displayed by the machine tool and cutting tool companies at IMTEX 2019, a few stood out to be the most innovative. 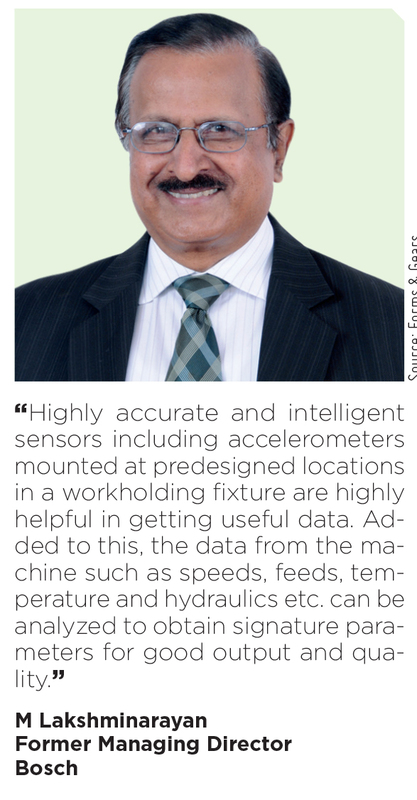 Jointly developed by Forms and Gears, one of India’s oldest and reputed fixture building companies and ASM Technologies, a Bangalore-based public limited company specializing in Product Engineering, Data Analytics and Artificial Intelligence, SmartFix 4.0 was one such product that garnered favorable attention. 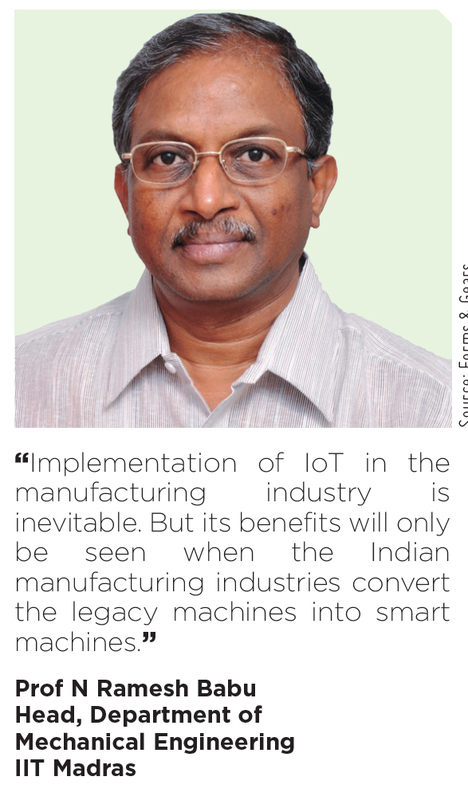 R&D in the fields of sensors, data processing and analytics, and decision-making procedures are likely to take a big leap to reduce the costs to eventually benefit many sectors including MSMEs. SmartFix 4.0 is a Precision Workholding Device with the ability to collect, transmit and analyze data in a useful format for the end-user. Developed for the first time in the world, it takes workholding devices and fixtures into the digital and cyber space. As the fixture is in continuous contact with the component, it is the ideal device to collect and analyze data at the component level. Sensors to monitor vibration, pressure, and component sensing are mounted on the fixture. And sensors to monitor oil levels and temperature are mounted on the powerpack. The high volume of data collected from these sensors are continuously transmitted wirelessly to the cloud where it is parsed and stored for analysis. 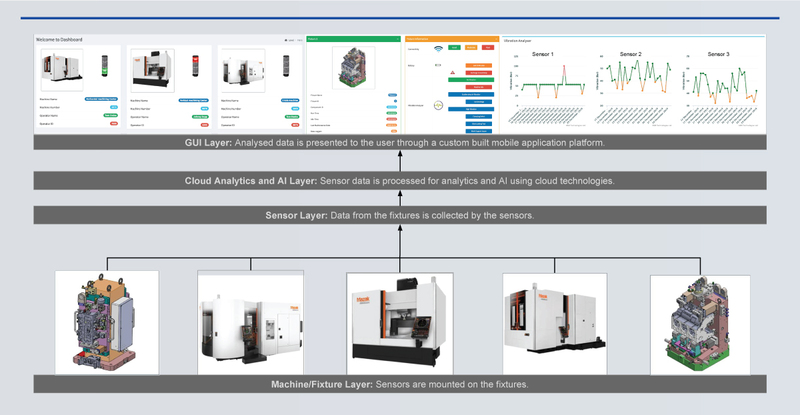 The raw data is then analyzed using Data Analytics and Artificial Intelligence tools and sent back to a custom-built Dashboard of the end user, which resembles their factory floor, showing all the machines in action as well as a quick summary on the health of each machine, fixture and powerpack. This real-time data, sent on a mobile platform or to the computer of the concerned people, could result in productivity increases, optimizing tool life, and increasing safety. The user can click on each machine to get a more detailed understanding of the analyzed data per fixture. 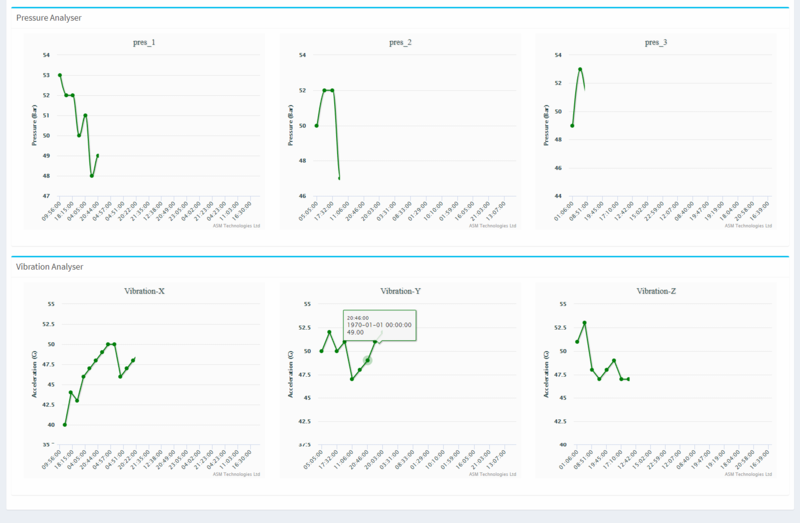 Data per sensor is visualized graphically with the ability to go back and see historical performance of the machine, the fixture and the powerpack. For example, an analysis of data collected from vibration could reveal a wide variety of information like casting tolerances, vibration level comparison between tools, idle time of the machine, number of cycles run, number of components produced and vibration comparison across machines in the plant. This real-time data, sent on a mobile platform or to the computer of the concerned people, could result in productivity increases, optimizing tool life, and increasing safety. If the vibration crosses a set upper threshold limit, the system can be designed to shut the machine off remotely through the emergency switch of the machine. Sensors to monitor pressure would alert the operator via their phone or on any smart device and this can again be linked to the machine’s emergency switch if required to ensure that in case of a sudden pressure drop the machine is switched off. Immediate alerts for any change in the sequencing of primary clamps, work supports and secondary clamps during the loading and unloading cycles would also help in giving immediate feedback to the machine to ensure that quality related issues due to wrong sequencing are eliminated. By monitoring the clamp/declamp cycles, alerts for maintenance of fixtures, ordering of spares and seal kits would also be automatically generated by the system and alerts sent via smartphone to the concerned people. An analysis of vibration would also give an accurate feedback to the management on how many cycles the machine has run, what the idle time per machine is, the reasons for machine downtime and the number of components produced. 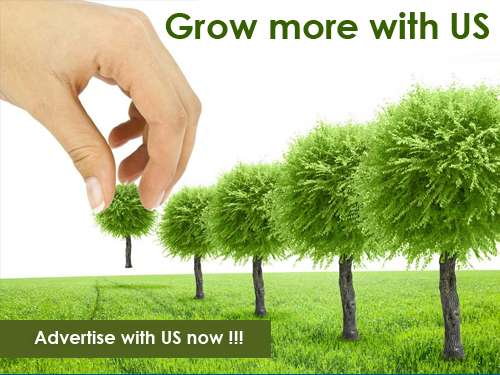 Machine maintenance schedules could also be linked to this information. 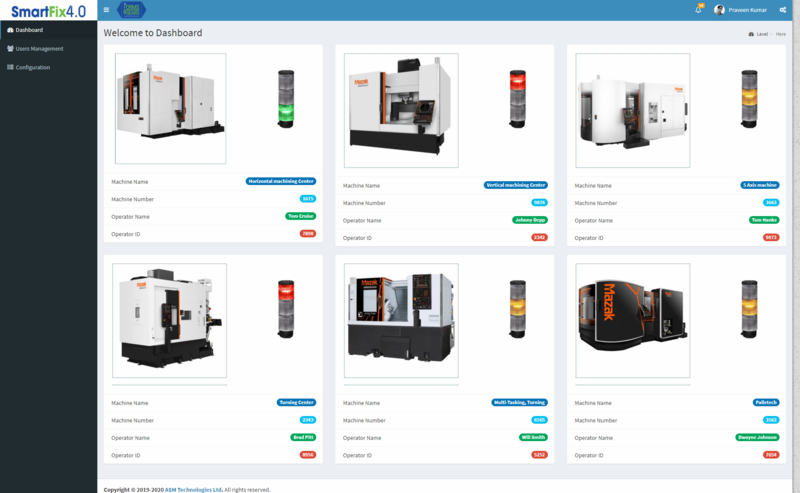 With Artificial Intelligence and Machine Learning, SmartFix 4.0 can also help the user be more proactive on machine, fixture and tool performance as well as how machines are performing compared to each other. Historical data can be analyzed, and a comparison of various parameters can be made across all machines in the plant giving the management useful information to reduce costs, increase efficiencies and improve quality. 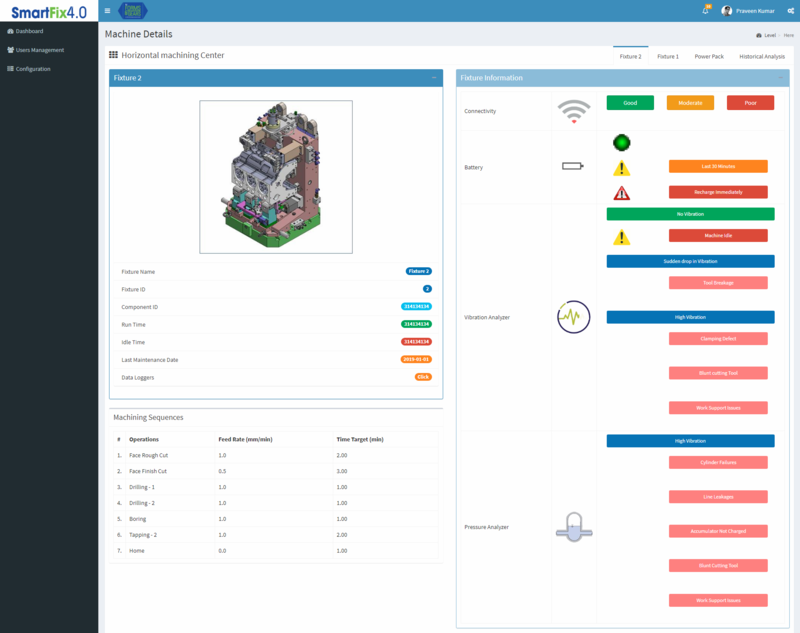 SmartFix 4.0 can be installed even on existing fixtures running in the plant, making it a flexible and cost-effective solution to get the whole machining facility Industry 4.0- and IoT-enabled. 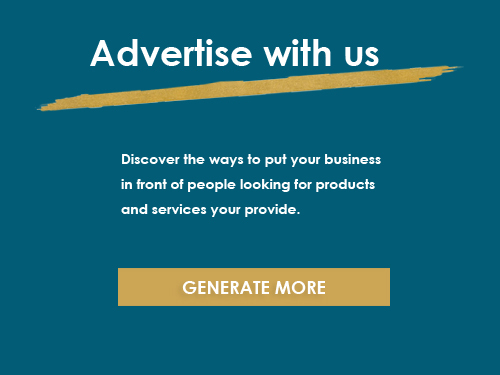 “Some of the car manufacturers that I have raced for including McLaren, BMW, and Toyota spend significantly on R&D and invest in the most advanced machine tool technology. 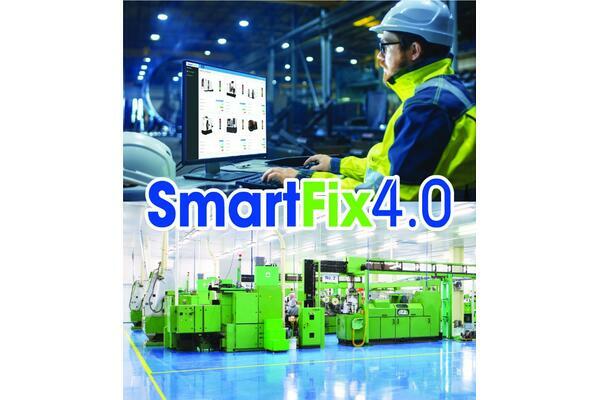 We see SmartFix 4.0 as a cutting-edge technology that can bring a lot of value to companies around the world. 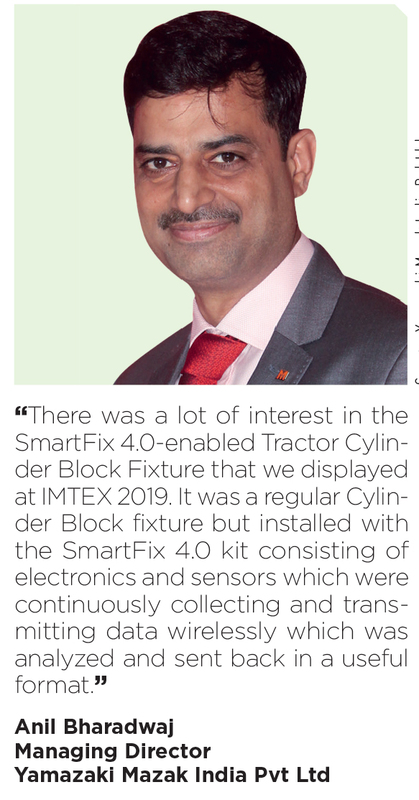 We are looking to bring SmartFix 4.0 into the UK, Europe and the US this year,” he shared summing up.